Digital signage is proliferating at incredible speed as its popularity in banking, hospitality, airports, and other markets continues to grow. Expanding its use in transit and outdoor applications is the next frontier. Digital signage on commuter trains, buses, and taxi cabs delivers large captive audiences that can be segmented broadly by boarding location and destination. Outdoor locations catch people traveling through metropolitan areas and stopping at transit shelters, kiosks, and drive-in restaurants. This article explores the requirements for digital signage media players to thrive in transit and outdoor environments. We consider the need for 24-hour operation while withstanding heat, cold, dust, and vibration. We look at two media players, one designed for outdoor use and the other for the bumps and grinds of the road and rails. We then look under the hood of these players at the performance capabilities of the 5th generation Intel® Core™ i7 processors that make their media and graphics so compelling. As digital signage pops up in nearly every indoor sign location, the days of traditional transit and outdoor posters appear numbered. Static images do not capture the attention of today's visually savvy consumers and information seekers. 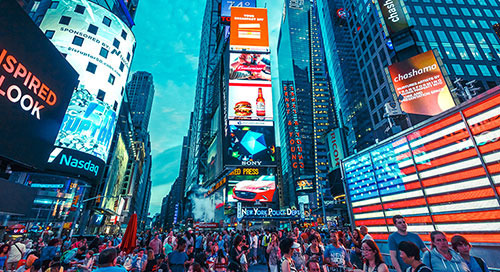 Accustomed to constant Web access and surrounded by fast-paced digital imagery on televisions, smartphones, laptops, and tablets, people expect similar visual stimulation from signage. Seeking better advertising results, today's advertisers demand it. For sign owners, digital signage is more convenient. 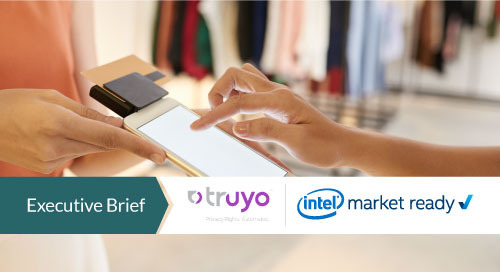 Advanced content management systems such as the Intel® Retail Client Manager (Intel® RCM) make advertising campaigns easy to create, post, and change frequently. Centrally located staff can create compelling visuals and text, and then distribute it to thousands of networked media players. They can even update content in an instant for flash sales of overstock or seasonal opportunities. Outdoor public spaces and transit offer countless opportunities to reach captive audiences eager for information and advertising. In these spaces, digital signage attracts and entertains while people are sightseeing, commuting, waiting in line, or traveling to their next destination (Figure 1). Vehicle-mounted digital signage also provides unique opportunities. Media players equipped with geolocation technology can cue advertising based on the vehicle's location and time of day. The growing availability of higher definition electronic billboards and outdoor displays presents tough challenges. Higher resolutions and dynamic content require higher performance media players. Outdoor locations require rugged housing to ensure a long life and wireless connectivity for locations without wired Ethernet. Depending on the installation's location, players must also sustain sub-zero temperatures or blazing heat. In many climates, a system must operate in both. The player must be reliable and sturdy enough to function in places where a service technician may not inspect it for months or years. Similarly, the player must support remote content updates to save the cost of dispatching service crews. Shock and vibration. Media players must withstand the frequent shocks and constant vibrations typical of a public bus or train. Limited power. High-resolution digital signage can require considerable power to run all the electronics, but in-vehicle displays and players have to share battery power with critical vehicle systems. Input voltage variances. Buses and trains generally operate on 24/28VDC power, while taxi battery voltages typically fluctuate between 9V and 14V. Power control. Players must incorporate ignition-sensing power control systems so signage operates only when the vehicle is running and does not drain the battery when garaged. Equally important, media players need a sequenced shutdown so when the vehicle is turned off, the operating system does not crash and introduce errors in the software. Wireless connectivity. Remote manageability and content management require wireless connectivity for vehicle connection anytime, anywhere. With a background in industrial PC products, IBASE saw an opportunity to use the advanced features and graphics capabilities of the 5th generation Intel Core i7 processor family to create rugged media players for these use cases. The resulting players include the IBASE SE-92 Extreme Environment Digital Signage Player and SE-602 Extreme Environment In-Vehicle Digital Signage Player. The SE-92 is designed specifically for extended duty cycles in outdoor environments like bus shelters, railway platforms, busy street corners, parking lots, highway rest areas, and outdoor information kiosks (Figure 2). The fanless system is unaffected by dusty environments, and it starts and operates continuously at ambient temperatures ranging from a frigid -40 °C to a scorching 75 °C. Figure 2. The IBASE SE-92 meets the requirements for extended duty cycles in outdoor environments. The SE-92 operates off any DC power source between 7V and 36V, allowing it to tap the common 12V, 24V, and 36V power rails that power high-intensity LED arrays. For energy-efficient operation, IBASE's iSMART green technology enables power on/off scheduling and power-resume functions. The integrated dual DVI-I interface supports either DVI-D or VGA displays and includes a built-in extended display-identification data (EDID) emulation function. EDID enables the player to recognize and make optimal use of display capabilities. The player's two dual-channel DDR3L-1600 sockets support up to 16 GB of memory. The SE-92 includes dual Gigabit Ethernet (GbE), two USB 2.0 ports, two USB 3.0 ports, and an optional 64 GB mSATA SSD drive for fast system boot and low heat emissions. M.2 and Mini PCI Express* slots and an accompanying SIM card slot enable expansion, including LTE wireless networking, Wi-Fi, and Bluetooth*. The extruded aluminum and coated steel housing has a rust-proof thermal frame that serves simultaneously as the entire system's structural backbone, thermal radiator, and EMI shield. The system's graceful blend of form and function combines the soft aesthetics of rounded rectangles with the utility of rugged integral mountings and dust-resistant passive cooling. The design won a 2015 iF Design Award. The SE-602 is a sister product to the SE-92. Externally identical but outfitted for vehicular deployment, the SE-602 includes an ignition-aware (7VDC to 36VDC) vehicular power-management solution. This solution enables the SE-92 to autonomously power on when the vehicle starts and perform a graceful shutdown when the vehicle shuts down. The ignition-aware vehicular power-management solution protects software against possible errors from sudden shutdowns. It also safeguards the vehicle from deep battery discharges that could strand it. To meet the needs of specific applications, the SE-602 can include a CAN bus interface, GPS receiver, and 3G/LTE communications module. The combination of extended operating temperatures with a rich set of features specific to transportation environments makes the SE-602 a rugged platform for digital signage on the move. 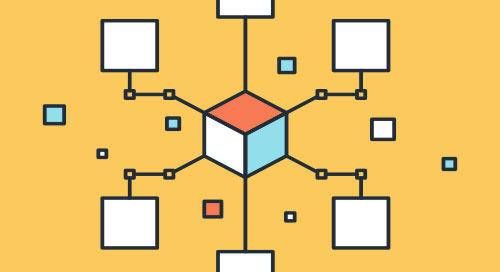 A system that survives and operates in a harsh environment is useless if you cannot communicate with it, deliver content, and manage it remotely. In outdoor installations and vehicular deployments, running a physical Ethernet cable to the system is difficult or impossible. For wireless connectivity, both the SE-92 and SE-602 can include an internal 3G or LTE wireless module, an 802.11 Wi-Fi adapter, and a GPS receiver. This flexibility enables configuration for mobile wireless or Wi-Fi-based depot updates. 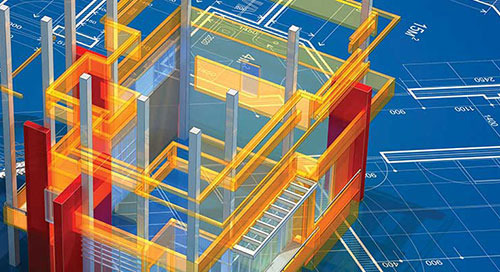 It also allows the system to offer timely location-based advertising and information. The SE-92 and SE-602 represent a new tier in extreme environment media player made possible by advanced Intel® processors. Until now, makers of rugged outdoor devices relied mostly on processors that delivered low power consumption over performance and high-quality graphics. The 5th generation Intel® Core™ i7-5650U processor eliminates the need for such tradeoffs. These processors combine the performance and features expected of an Intel® Core™ i7 processor into a power-sipping 15 W package complete with powerful integrated graphics. Systems using it can deliver the same stunning Ultra HD 4K graphics as leading indoor systems while consuming far less power. Based on Intel's new 14 nm technology using 2nd generation 3D tri-gate transistors, the 5th generation Intel Core i7-5650U processor combines a powerful dual-core CPU and platform controller hub (PCH). This single multi-chip package delivers PC-class performance, HD graphics, and high-quality sound for space- and power-constrained embedded applications (Figure 3). Combined with architectural enhancements, the new process technology enables 5th generation Intel® Core™ processors to deliver stunning graphics performance and faster video conversion compared to the previous generation. Figure 3. A single multi-chip package, the 5th generation Intel® Core™ i7-5620U processor delivers PC-class performance, HD graphics, and high-quality sound for space- and power-constrained embedded applications. The integrated Intel® HD Graphics 6000 engine provides an improved architecture and an additional VDBOX unit (multi-format video codec). The combination delivers smoother visual quality, extremely fast media transcode performance, and outstanding HD media playback. Intel® Clear Video HD technology and Intel® Quick Sync Video 2 add visual quality and color fidelity enhancements for video quality that captivates viewers. Codec support includes VP8 and HEVC/H.265. As for the latest APIs, the processor supports DirectX 11.2 and OpenGL 4.3. The Intel® Active Management Technology (Intel® AMT) built into the Intel Core i7-5650U processor gives these systems an advantage in remote management. 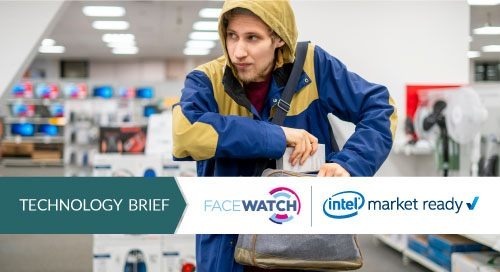 Intel AMT enables operating system-absent manageability and down-the-wire security even when the system is powered off, the operating system is unresponsive, or software agents are disabled. 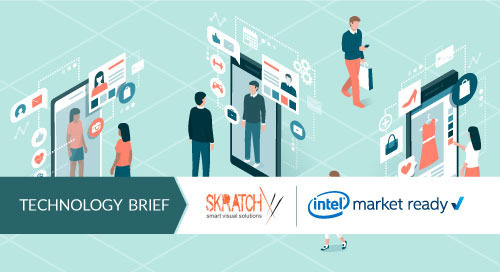 Technicians can roll back firmware images with Intel's remote management and maintenance capabilities and ease provisioning of the media player via remote host capabilities. The processor provides a host of advanced security solutions to protect media players against malware intrusions and running unauthorized software. These security features include Intel® Trusted Execution Technology (Intel® TXT), Intel® OS Guard, and secure boot support. Extreme environments call for extreme digital signage players. These IBASE solutions offer digital signage manufacturers a way to expand their markets to in-vehicle and outdoor locations in harsh weather conditions. 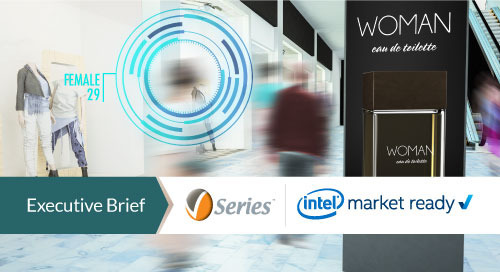 Powered by the 5th generation Intel Core processor, these players bring the graphics performance of today's leading digital signage solutions to places where only static signs once dared to go.